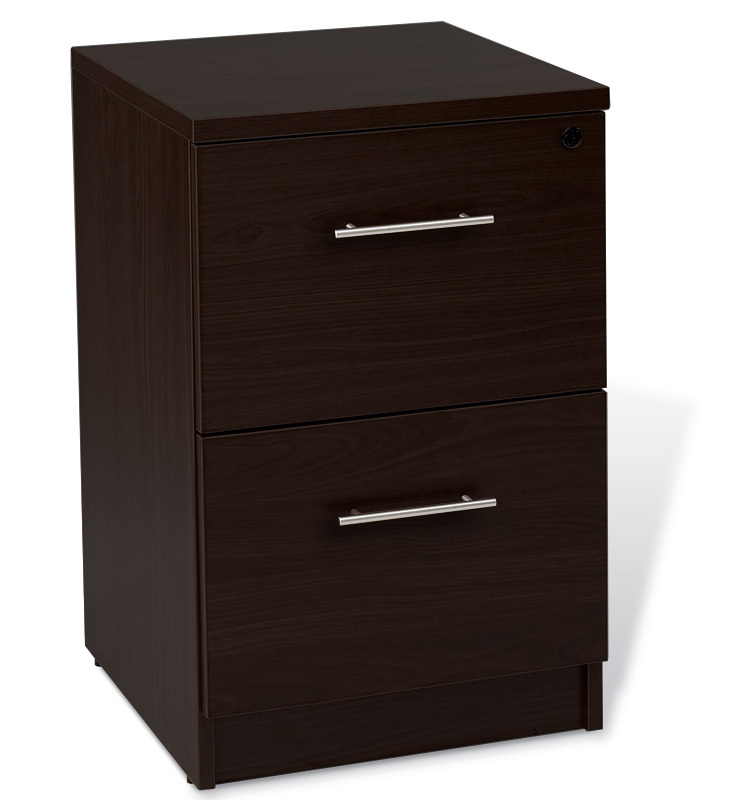 Part of the commercial-grade Unity Office Collection, the Unity File Cabinet offers a compact filing space perfect for smaller offices. Boasting a central locking system, European hardware, and two filing drawers for legal or letter-sized files, the Unity File Cabinet is perfectly suited to stand alone or matched against any 20" deep piece in the Unity Collection. Available in three beautiful laminate finishes, and backed by a 5 Year Commercial Warranty.